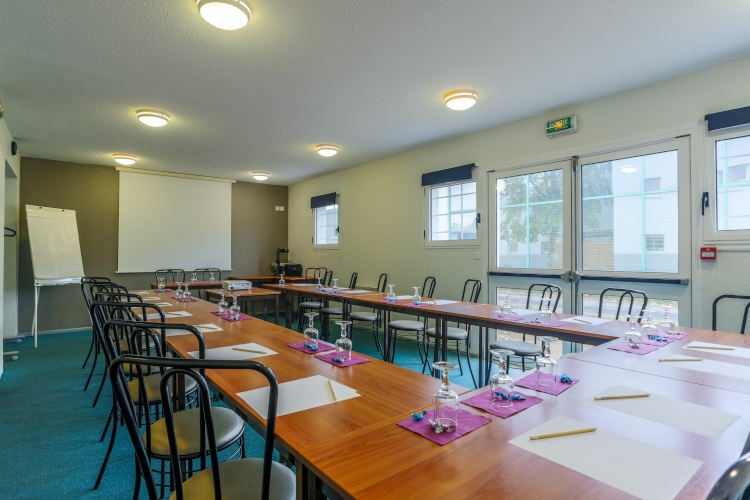 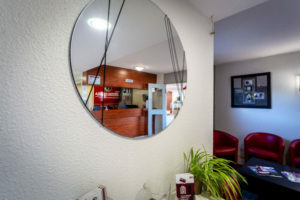 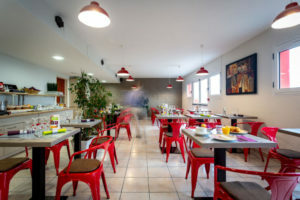 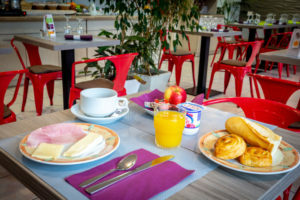 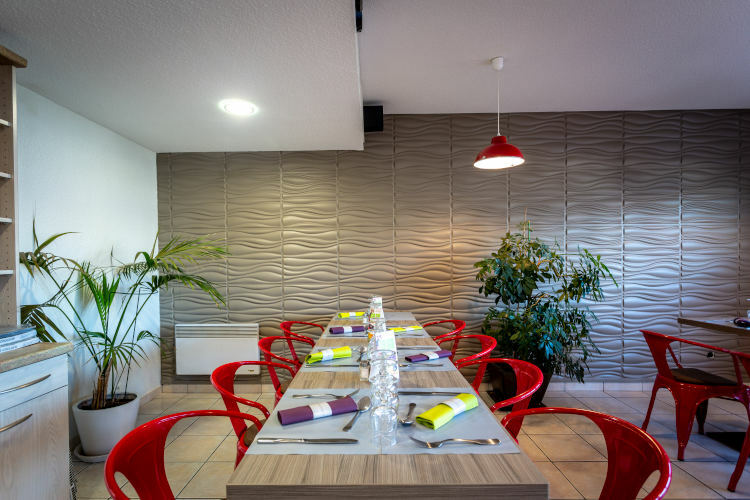 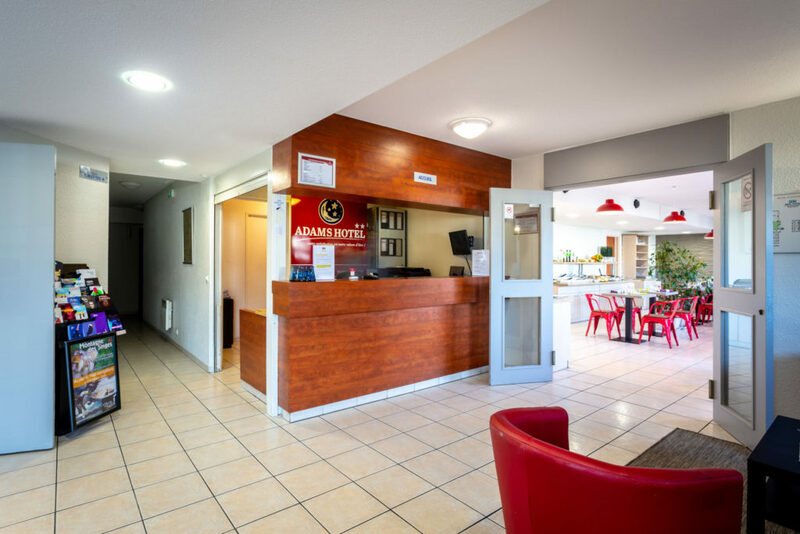 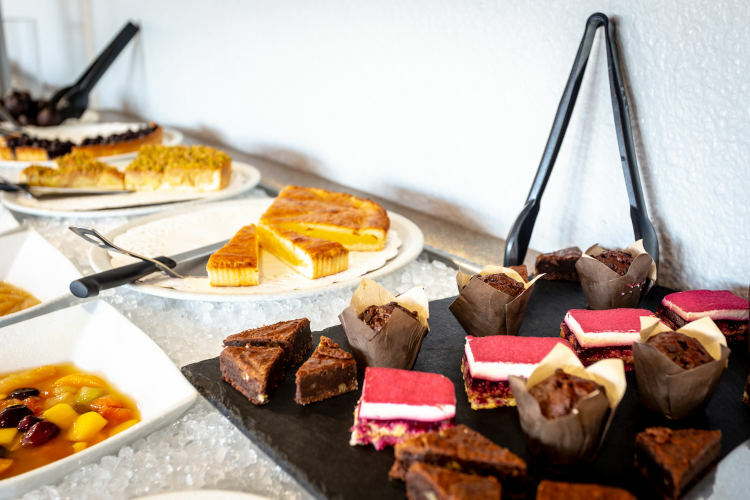 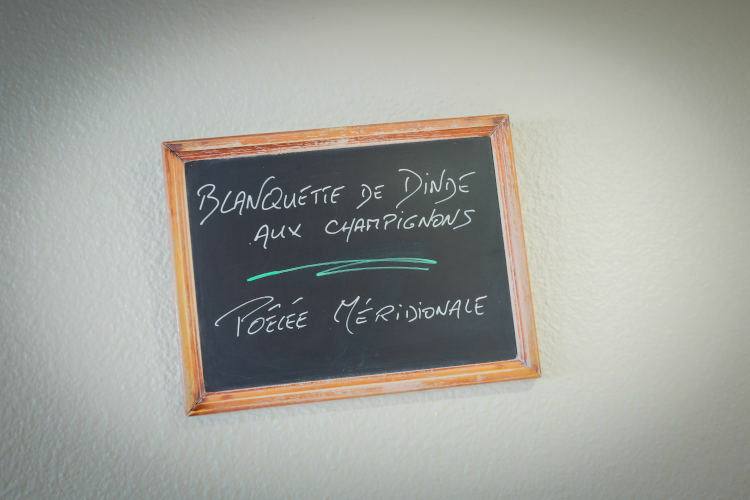 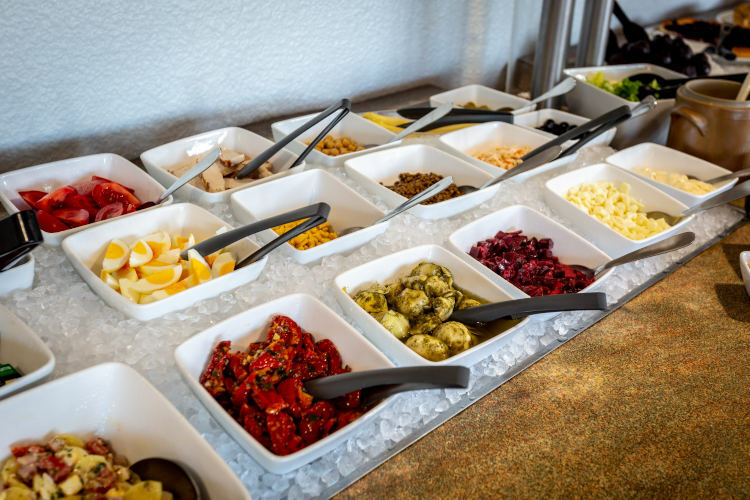 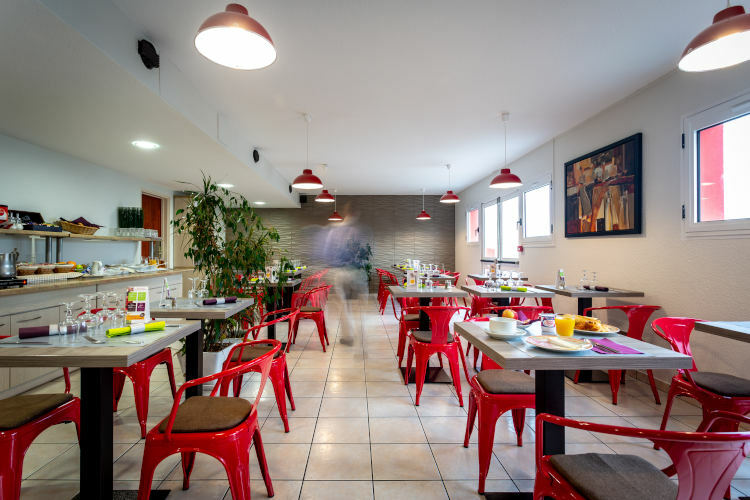 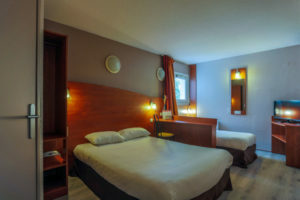 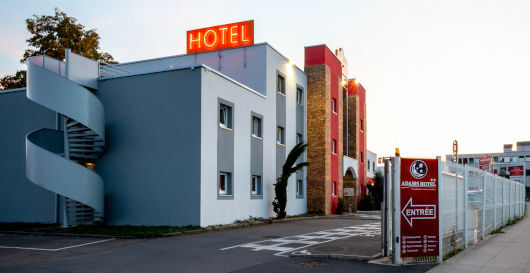 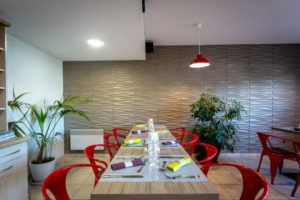 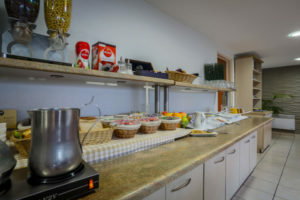 The Adams Hotel in Metz welcomes you to 3 Rue Pierre Boileau, 2 minutes from the highway access, 5 minutes from the city center of Metz and has, at 50 meters, the steward JOBA of the line A of Mettis. 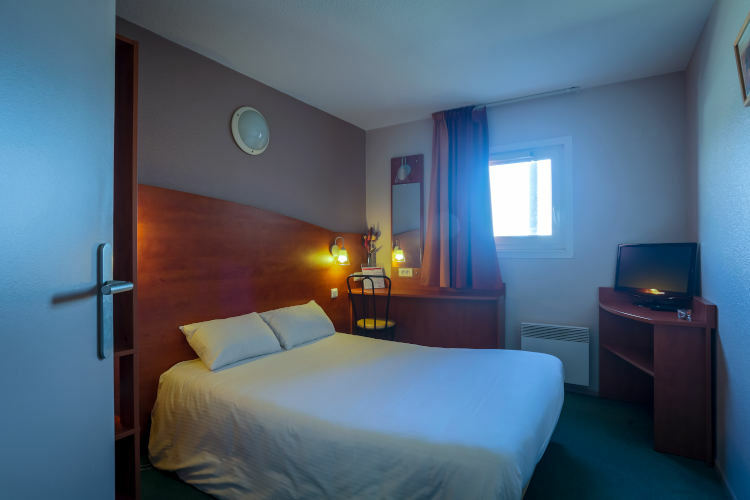 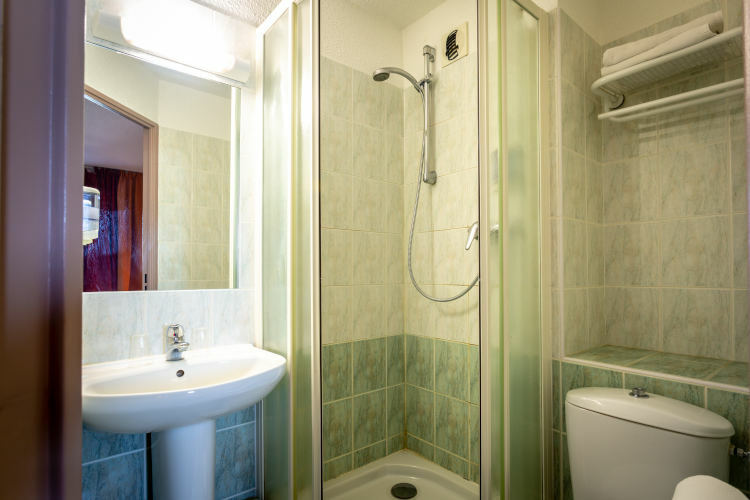 Thus, you will be able to go quickly to the city center or the Pompidou center. Metz Train Station is a 10-minute drive and a 15-minute Mettis from Adams Hotel. 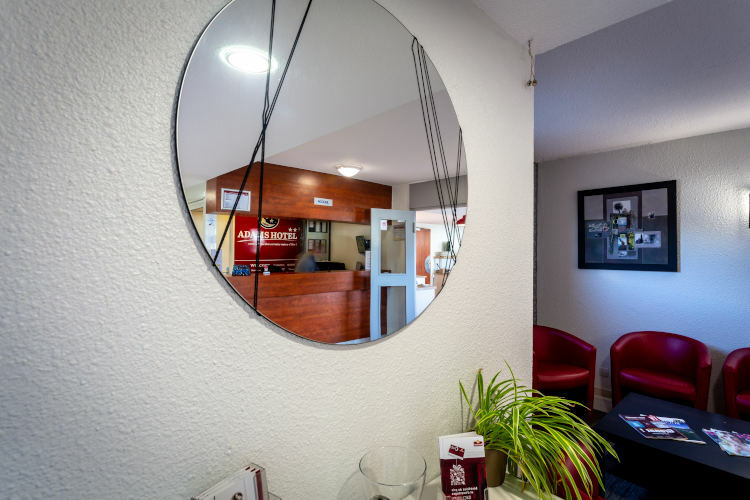 Monday to Thursday : from 7.00 am to 10.00 pm. 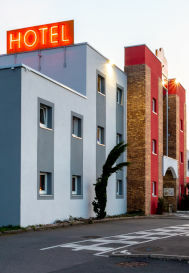 Friday : from 7.00 am to 10.00 pm. 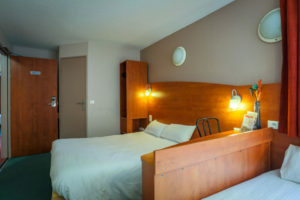 Saturday, Sunday and holidays : from 8.00 am to 10.00 pm.